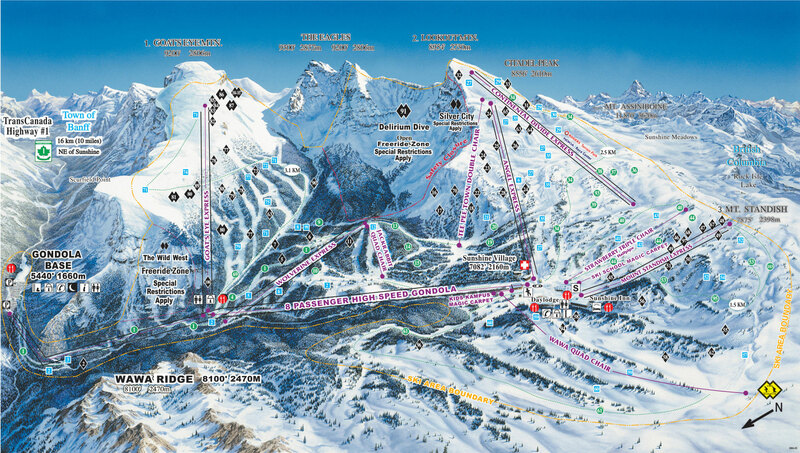 The three resorts offer almost 8,000 acres of skiable terrain on one convenient, tri-area lift ticket. 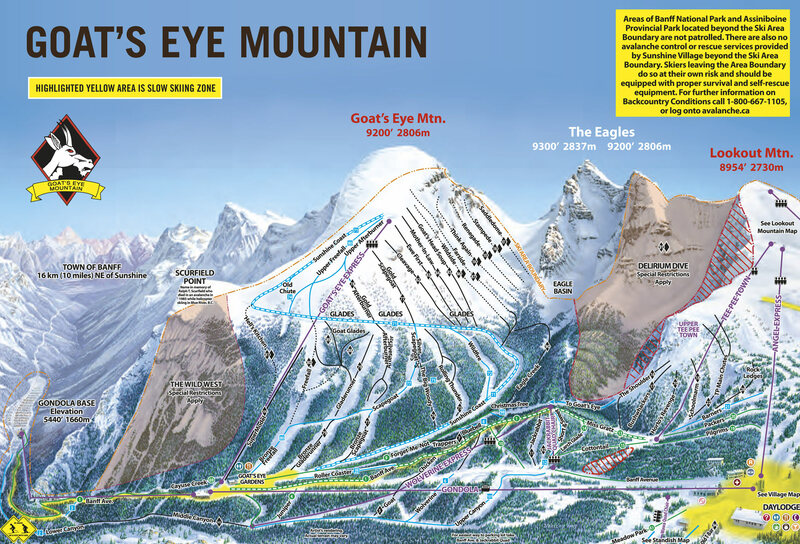 There’s terrain to suit every level and desire, from gentle groomed runs to some of the world’s most extreme in-bounds challenges. Our unique inland location guarantees the dry, light snow that we’re famous for – and plenty of it. 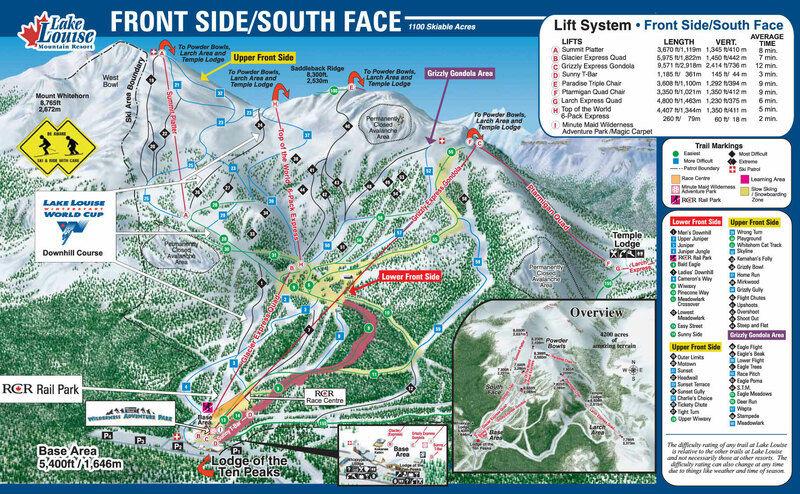 Free transportation between Banff-Lake Louise and the resorts, with a tri-area lift ticket, means that when you’re here, the choice of mountains is yours.  Stunning mountain backdrops, lack of lift lines and friendly local hospitality are just some of the bonuses that make a vacation here unforgettable.Family-friendly Mt. 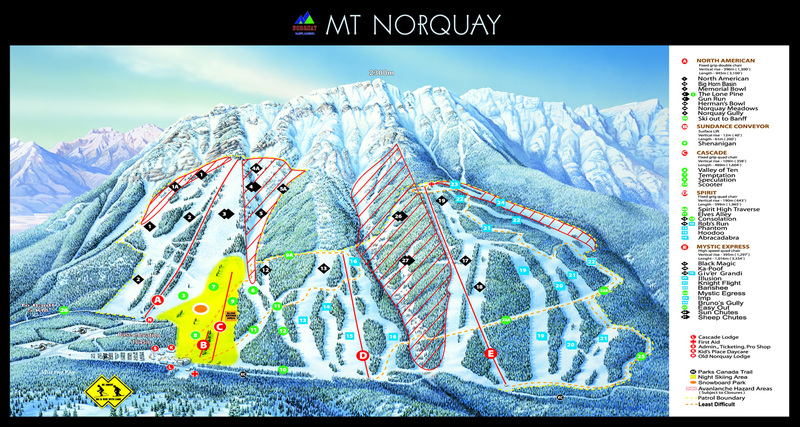 Norquay offers outstanding conditions for beginner, intermediate and advanced skiers and riders. This is the best-kept secret in the Canadian Rockies!